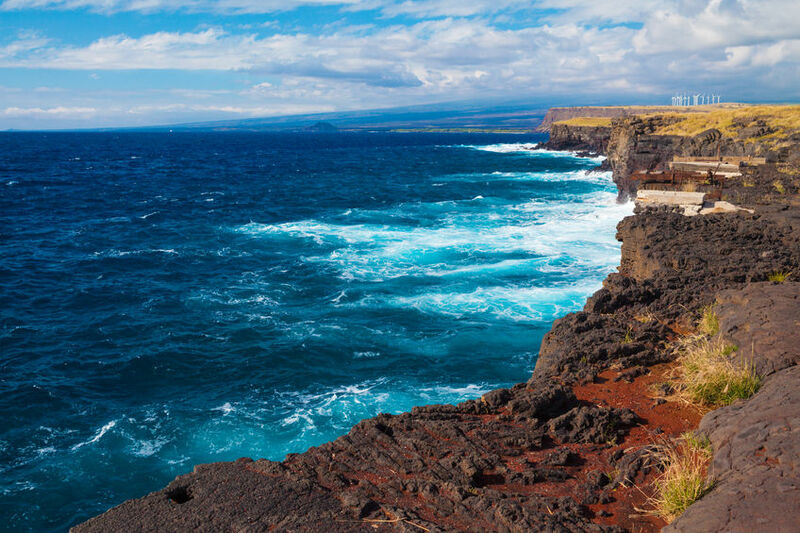 Hawaii Island Insurance Services - 808-961-3207 Hilo, HI. 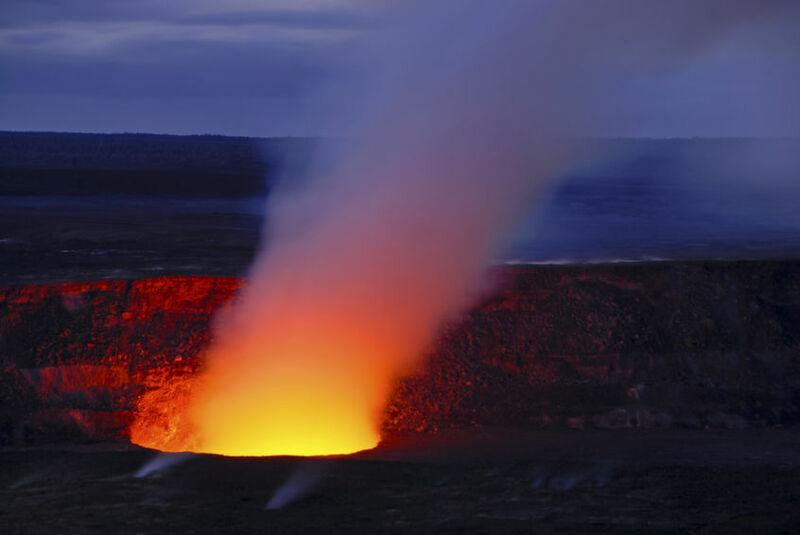 Hawaii Insurance Agency provides auto, home, commercial & business insurance in Hilo and throughout Hawaii. Yes, we have discounts for home owners! 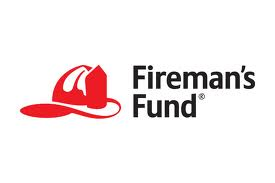 Protect your home and your belongings with our comprehensive home insurance. 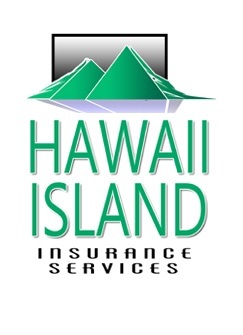 Hawaii Island Insurance Services Can Quote Your Commercial & Business, Auto, Home, Life & Health Insurance Today! 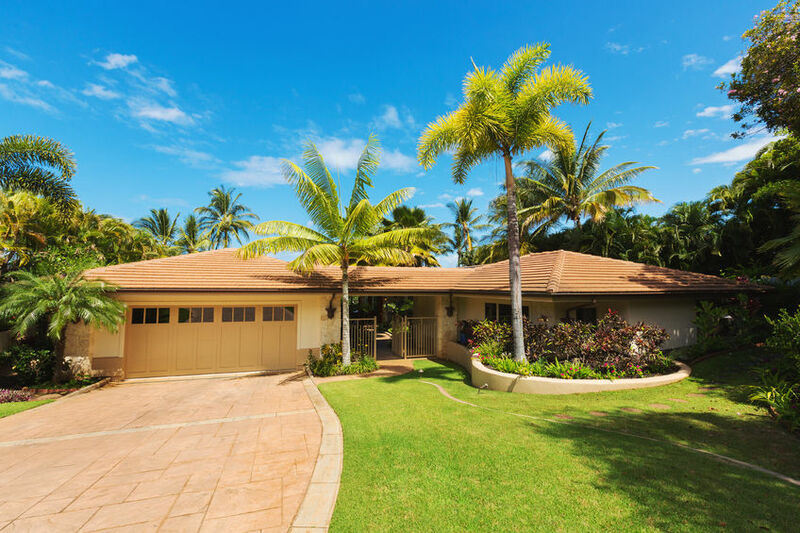 Protect what matters most to you with Hilo, HI. Car, Home, Health, Life & Business insurance. 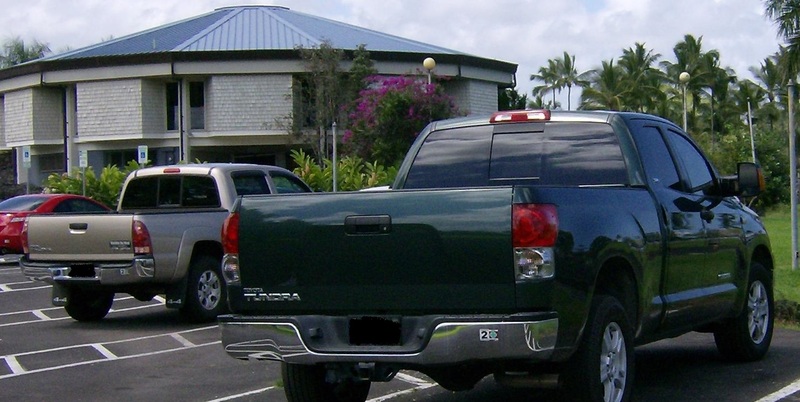 We offer the best combination of competitive rates, coverage and personal service in Hilo. Get a Fast Free Online Quote. We have great rates! Hilo, HI. 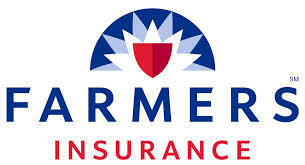 Commercial Auto Insurance, Contractors Insurance & General Liability Insurance.